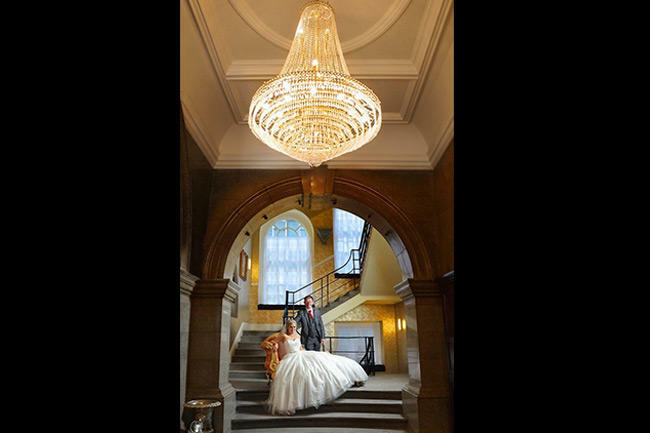 If you are looking for an opulent, historical, spacious wedding location in Liverpool then 30 James Street maybe for you. Albion House was the former HQ of the White Star Shipping line. 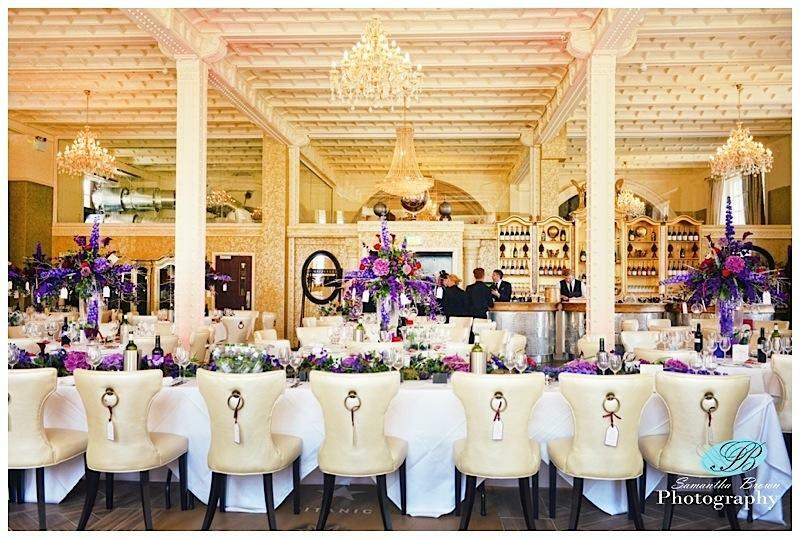 This iconic building with is decorative architecture and brickwork now has a stunning interior, I know this will be a delight for lots of couples getting married in the near future as the minute you step through the door you are greeted with grander and opulence. If you haven’t done so already please check this venue out as you will not be disappointed. Such care and attention to detail has taken place in this loving restoration along with a real sense of passion and pride. 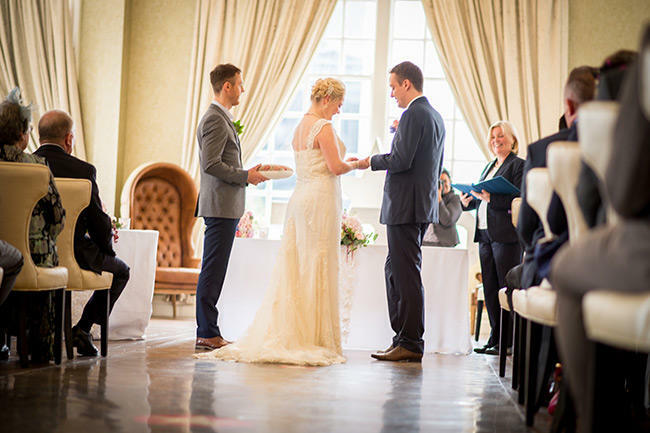 The White Star Grand Hall is spacious and light, allowing for lots of naturally light photographs of speeches, its one of the largest wedding suites in Liverpool with lovely high ceilings , Your guest will certainly be “wowed” in this setting. Upstairs the balcony can be used creatively to get some stunning sunset shots. 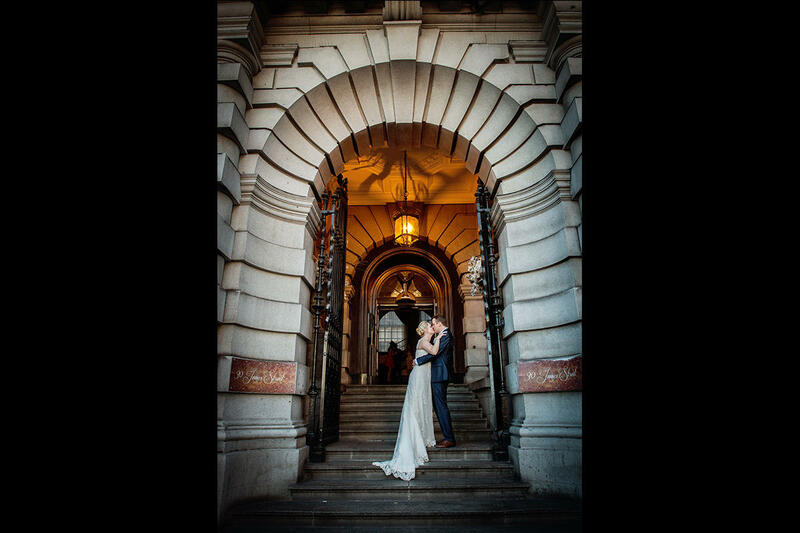 There are also so many photo opportunities outside, using the fabulous buildings as a backdrop for some really creative photography, making 30 James Street a stunning venue. 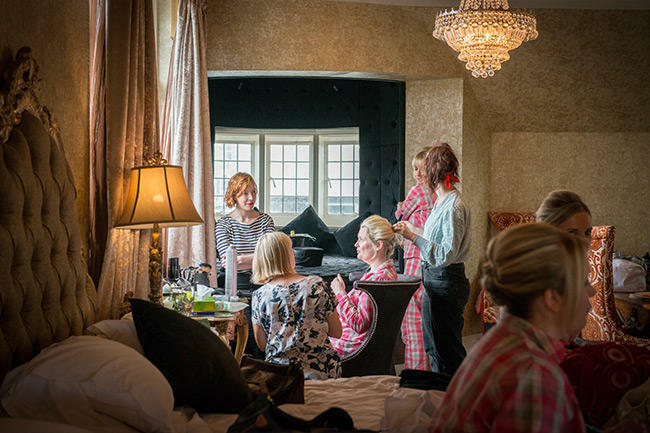 I am a Licentiate member of the Society of Wedding and Portrait Photographers and have spent several years specialising in wedding photography. During this time, I have built up a fantastic understanding of how to capture each couple’s individual style, allowing your precious wedding photographs to mirror your own personalities. I know the value of working in harmony with the lucky bride and groom-to-be, to ensure that those romantic moments are recorded with unobtrusive grace. 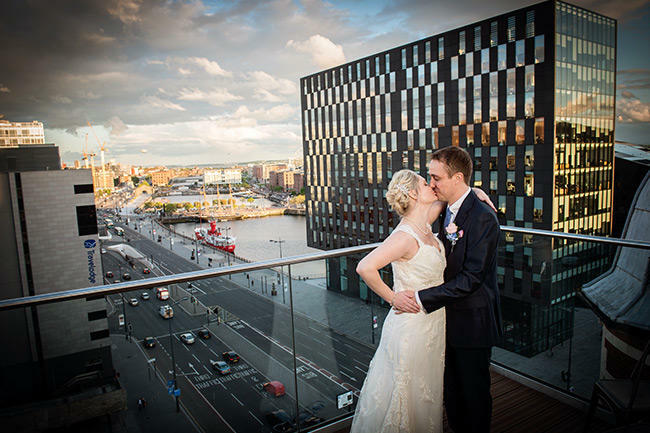 If you need a wedding photographer in Liverpool, then contacting me will be the best decision you make. I will help you create beautiful images that will keep your memories alive.